When you think of reading books with a child, do you think of it as a learning tool? We’re guessing it depends on the situation. Some are more obvious than others. But here’s the amazing thing about reading with kids, it’s a powerful tool whether or not you’re trying to teach something. We’ve discussed how books are a learning superpower because people are wired to connect with stories. This makes reading stories a clearly useful tool for learning situations. 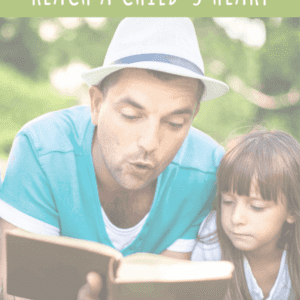 But how does that powerful connection also reach a child’s heart and impact on a deeper level? 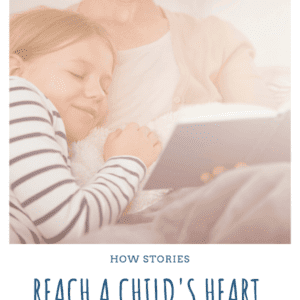 When we say that reading affects a child’s life on a deeper level, we’re talking about the undercover, heart-reaching impact that stories can have. Yes, it’s an obvious and wonderful learning tool for educational settings. But it’s even more important to recognize that great stories reach a child’s heart. It’s where the real learning magic happens. We’re talking multi-layered, complex kind of learning that can’t be measured with tests and might not always be obvious on the surface. The impact might not become apparent until much later. You have to trust that it’s happening. Thankfully, however, you can be intentional about creating opportunities for this kind of learning by simply choosing and reading wonderful stories with your children. You’ll find a common thread in any book, speech, or article about the impact of reading with children: It cultivates empathy. When we read a well-written story, we naturally place ourselves next to the characters. We’re along for the ride. We experience what the characters experience, and their perspective helps us make sense of what’s happening. This is especially influential in a child’s life. A child’s world gradually broadens with maturity. Reading stories together is a powerful way to offer new perspectives and discuss them as a family. 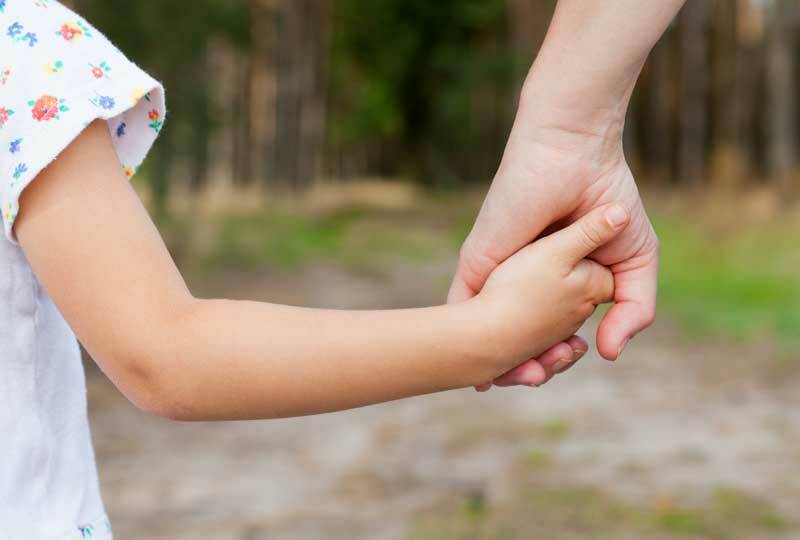 Childhood stories have an incredibly lasting effect in shaping a person. It could be that one time a child reads Anne of Green Gables or The Sign of the Beaver and connects to something. It may be one small choice a character makes in a story that has an impact. You might choose a book hoping a specific character-building lesson will stick. The truth is – we don’t really get to decide. Just keep reading the wonderful stories; they’ll do the work. When you teach your child to ride a bike, you don’t plop him on the seat and expect him to know how to operate it. You guide a little at a time. It’s the same with maturity. We can’t expect a child to understand everything, and we can’t manufacture every experience we think a child needs. It comes a little at a time. The learning is gradual. Stories can help that gradual expansion of a child’s understanding of life. When children experience challenging or difficult situations within the pages of a book, they experience it without reality closing in on them. They empathize and connect with situations, but the consequences stay on the page with an ending that’s already been written. Reading allows a child to reap the benefits of a life lesson without real life suffering. Some situations in stories can be overwhelming, but a child can close the book and discuss with a parent. That is the safety of the page. You never know when one character’s choice to overcome challenges, stand up for truth, or find courage in the midst of trials will inspire a child to do the same in a smaller way. Life will be difficult and messy, and real life lessons with real consequences will happen. Relish the times you can share about life and prepare a child for hard things through the pages of a powerful story. We all know that lecturing a child about the importance of character won’t have the impact we want. So why do we do it? Probably because it makes us feel like we’re doing something. If we say it out loud, then at least we made an effort. But what if teaching character could be completely different? What if you and your child could experience powerful lessons together and connect through them? 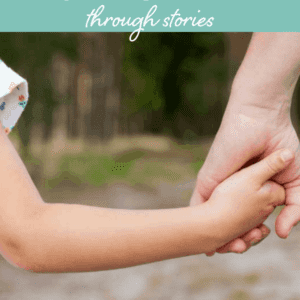 When you experience things with your child through a story, you become a partner in the process. It allows you, as a parent, to shift from being “facilitator of an important life lesson” to a partner experiencing the same thing at the same time. It shifts you from being reactive to proactive. From feeling overwhelmed to feeling intentional. Reading stories together amplifies and simplifies character building with kids. Most importantly, it reaches their heart better than any lecture. Connect to the same story. It can be a temptation to whip out lessons learned from stories and wield them at a child when they struggle with character issues. However, nothing will undermine the connection you made through a story more than a child feeling tricked into learning a lesson through it. 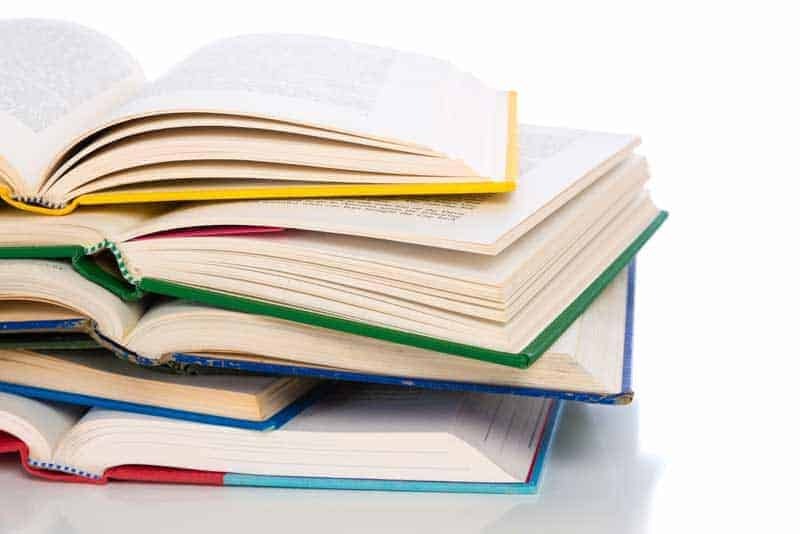 The key to building character effectively through books is to let the books have the impact they will have. You can’t force it. You can’t manufacture it. All you can do is put it on the back burner and let it simmer. Let the story reach the child’s heart while you enjoy the connection. Of course, great stories that inspire and reach the heart aren’t a guarantee that kids won’t make mistakes. 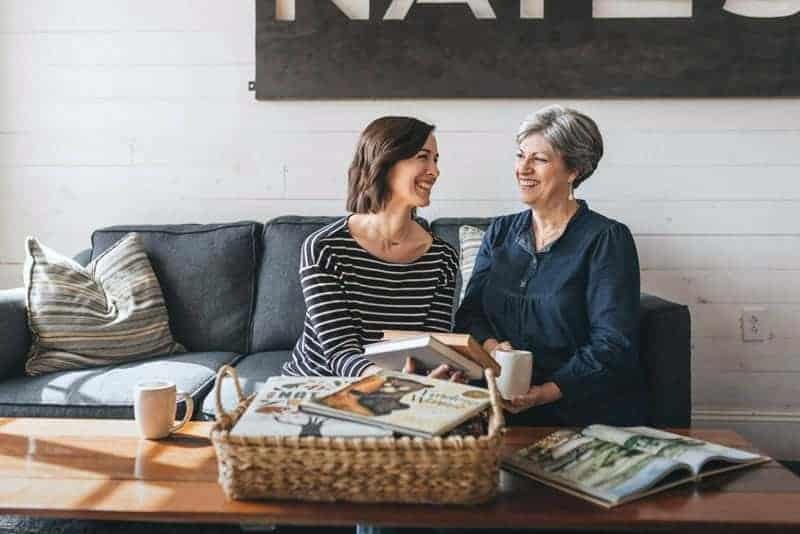 However, when mistakes are made, remembering that you’ve been intentional to connect over those inspiring, heart-reaching stories can help alleviate immediate fears of not-doing-enough. 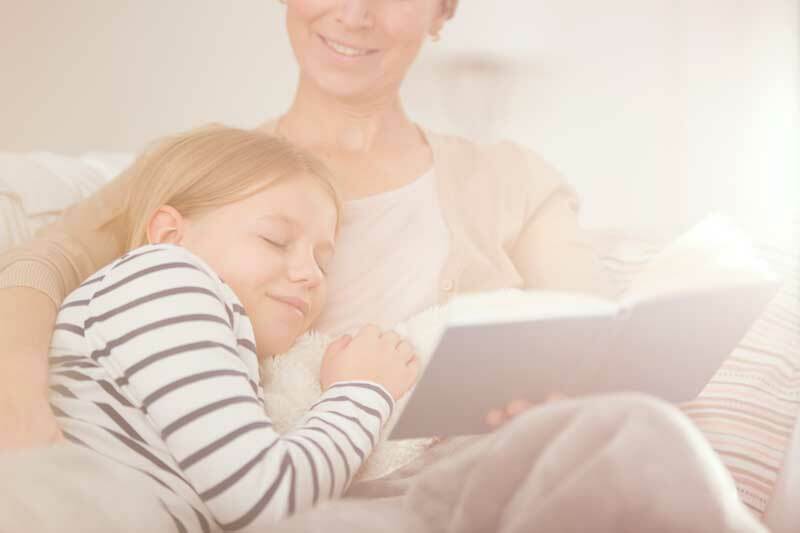 Rest assured that stories you read together now will impact your child’s heart and help build strong character to last forever. A perfect plan for a child to discover the magic of books. I would like books on character building for a 9 year old girl. We have something coming soon that we think you’ll love!